Deborah Stuart talk about The Miracle, a scalar field device that HighChi endorses. The Miracle clears out discordant energy fields from your home. Neutralizes EMF's and cell phone and wireless radiation. When we're high or want that higher state of consciousness, what we're really doing is connecting with source. That's why we've developed the I Feel High Chi Cube set! 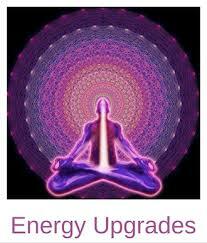 You can get that incredible consciousness expansion without the side effects. 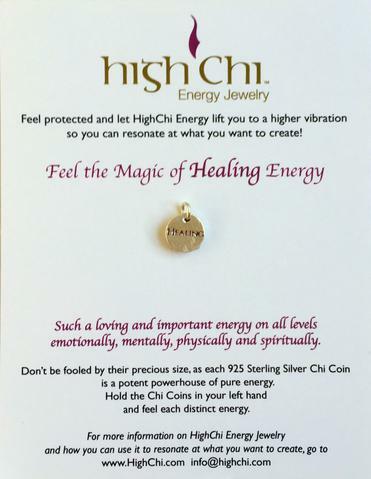 After 19 years of Research and Development HighChi is the leader in designer energies with over 300 designer Energies to choose from. We recommend putting a maximum of 3 energies on an item.